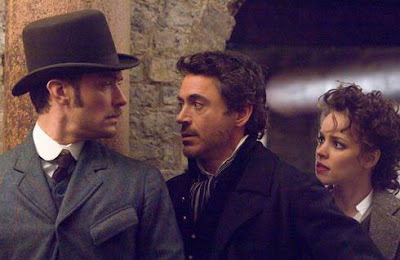 Okay, so Sherlock Holmes doesn't appear to be high a high priority for Downey, but at least it's on his radar. A possible hurdle could be Downey's production team separating from Warner Bros. Since that occurred we've heard less and less about the film, which isn't a good sign.